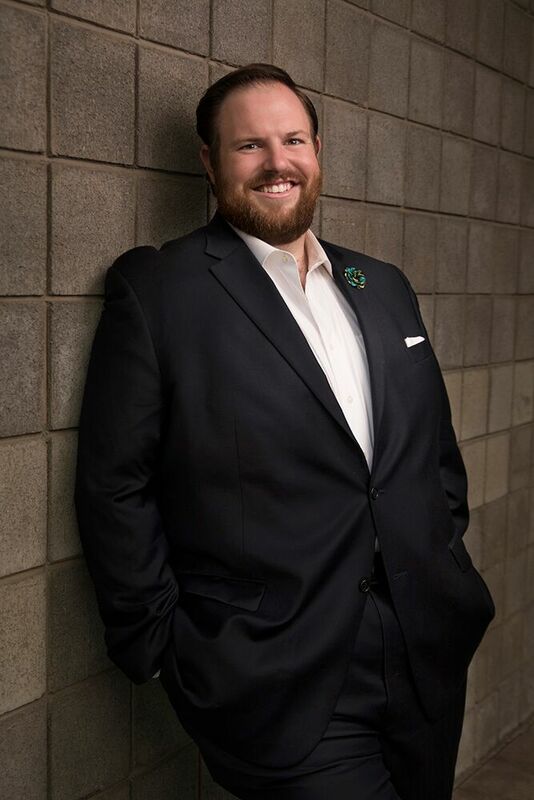 "...robust, compelling baritone, standout Jeff Byrnes' Sonora beamed with undeniable heart"
"Jeff Byrnes won hearts as Laurie's tutor, the tender John Brooke. Byrnes boasts a plush tone, here given rare lyric opportunities he tackled with confidence and a luxurious instrument." "In an attempt to woo Meg, Brooke expresses his feelings through a story and proposes to her in “There Was a Knight Once.” Baritone Jeff Byrnes sang this aria with great tenderness and sensitivity." " Jeff Byrnes and John Robert Lindsey as the Scottish brothers Jonathan and William both sang with strength, poise and emotion." "Fellow Studio Artist Jeff Byrnes was a marvelous El Dancairo." "Tenor Michael Brent and baritone Jeff Byrnes demonstrated crisp comedic timing as Priests and Armored Men"
"The smaller roles of Colline (Brent Michael Smith), Schaunard (Jeff Byrnes), Benoit and Alcindoro (Thomas Hammons in double duty) were all handled skillfully."